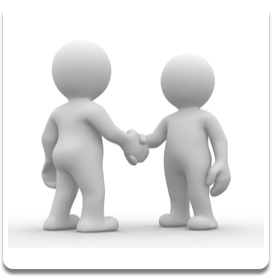 Face to Face Benefits - You talk to a real person, in the flesh, with all the comfort of immediate feedback and assured confidentiality. In real life, I can observe you more accurately and provide incisive feedback on the spot. The atmosphere of the room can and does help the therapeutic process and is fully controlled for noise, interruptions and other unpredictable disturbances. 6 Sessions at discounted £30 an hour. You can speak to me from the comfort of your own home. Especially useful for the disabled, and for carers. Easy to use reliable mobile technology that affords you, the client, a level of anonymity which for clients in the public ‘eye’, is considered essential. 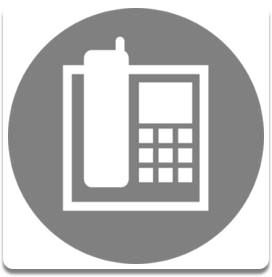 Whilst the visual channel of communication is closed, there is still sufficient ‘tone‘ and ‘sense‘ conveyed by phone to form the basis of a good client/counsellor relationship. Visual cues can’t be used to support the client/counsellor relationship. Phones are technology and they can break/batteries discharge and can’t be powered up again etc. This method is not recommended for clients who remain anonymous but are also in a state of crisis/suicidal. It’s important for me that I can direct emergency service support if ever the need should arise. Mondays, Tuesdays and Saturdays Skype Benefits - you can speak to me from the comfort of your own home. Especially useful for the disabled, and for carers. Client and counsellor can still see each other and monitor each other’s facial expressions. You can choose to be seen or not seen, but you can always see me. Whilst there is potential for problems (see below), this method can and does work very well for many clients. 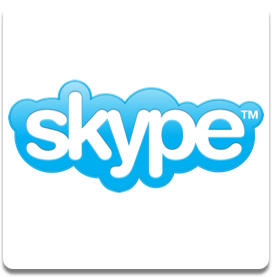 Skype Disadvantages - the atmosphere is partially interrupted/disturbed by use of the technology and the technology itself can be problematic. The session could be interrupted by incidents in your home/people in your home. You may feel as if you’re not safe to ‘chat’ if others are around in your house/your office, at the same time. You may still feel inhibited even if others aren’t around. 6 Skype Sessions at discounted £30 an hour. Bootcamp for the Brain: Individuals is a package of support to be purchased in advance providing significant savings when compared to single sessions. First 30 minutes is free to ensure we both feel happy about the working relationship. Includes 5 x 1 hour face to face sessions, 3 x 30 minute tele coaching session. 3 x email support. 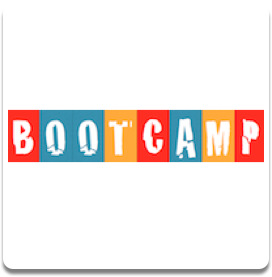 Bootcamp for the Brain: Group is a package of support to be purchased in advance providing significant savings when compared to single sessions. First 30 minutes is free to ensure we both feel happy about the working relationship. Includes 4 x 2 hour face to face group sessions, 1 x 30 minute tele coaching session. 1 x email support.